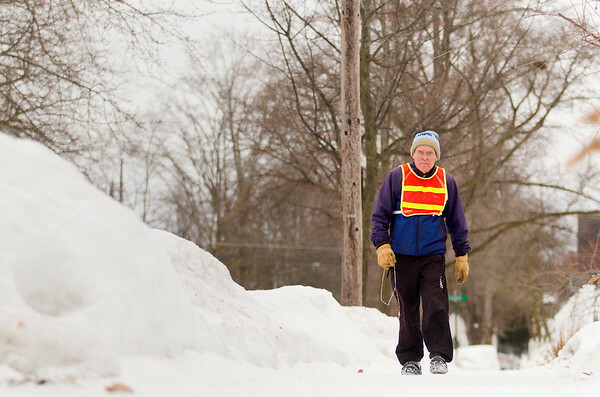 "Move it or lose it, you know, so I'll keep using it," said Tim Bramer while on his daily walk around Traverse City's Central Neighborhood on Wednesday. Bramer, who turns 80 next month, said he has been walking two and-a-half to three miles daily on weekdays for decades, always carrying a rosary in his hand to combine the spiritual with the physical experience. "Two for one," he said.